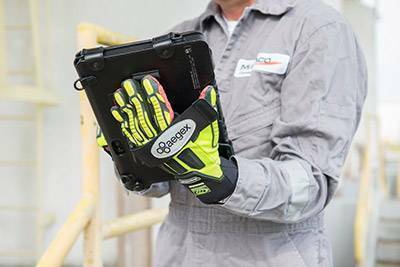 Aegex’s 10.1-inch intrinsically safe Windows 10 Pro tablet can be customised with enterprise-class applications and accessories for each team member of a hazardous industry operation. 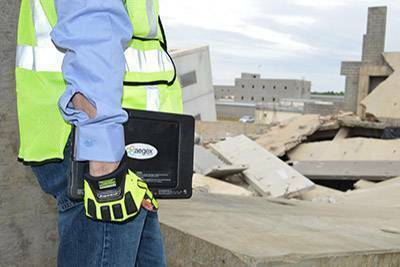 Aegex’s unified platform makes operation-wide integration and collaboration simple, with an enterprise mobility solution that delivers IT uniformity, operational efficiency, organisational safety and information security. 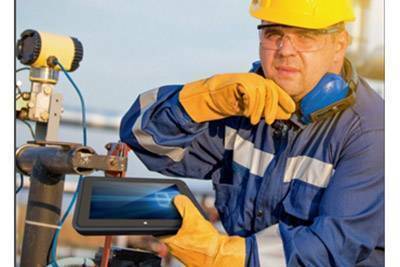 Aegex 10 IS Tablets are the basis for a true Internet of Things for hazardous industries. 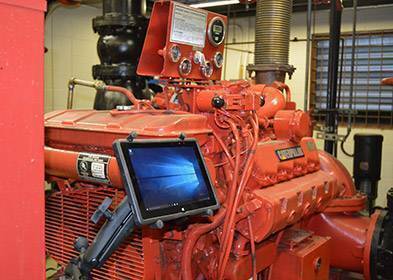 Cloud-Based Data Sharing: Aegex solutions use 4G LTE or Wi-Fi for real-time collaboration. Enterprise-Class Security with Intel Architecture. 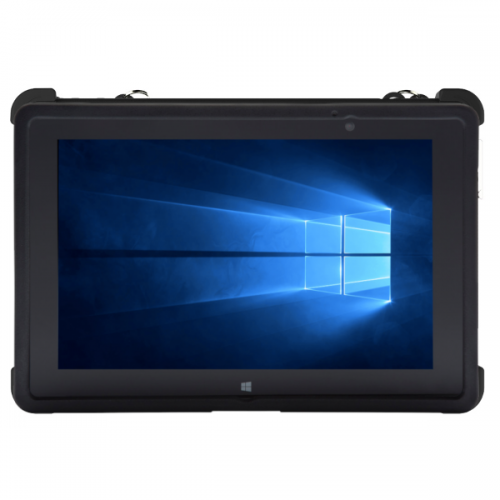 Listed spec: AEG-SKU-A10i6-143 ATEX & IECEx Zone1, UL5 Div1 – WLAN 802.11a/b/g/n – Windows 10 Pro Licensed – 10.1″ AHVA (1920 x 1200) Full HD Plus Touch Display – 4 GB RAM / 128 GB SSD – Bluetooth 4.0 LE – GPS / GLONASS – NFC & RFID (HF: 13.56MHz) – 8MP Autofocus Rear Camera with Flash, 2MP Front Camera – Intel Atom Z3795 Quad-Core processor 1.59GHz – 8700 mAh Battery with Wall Charger (Power Supply and USB Cable) and User Guide. 12 Month RTB Warranty, Battery 6 Month. Desktop Cradle Charging station is only for charging. Docking station charges and has (1) Ethernet port for LAN connection plus (3) USB ports for monitor, physical keyboard, mouse, etc. 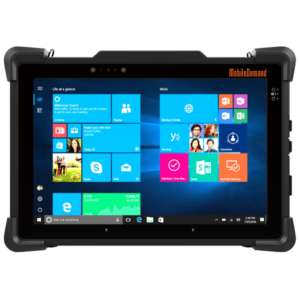 Take mobility to a new level – a thin and light Windows 10® Pro rugged tablet. 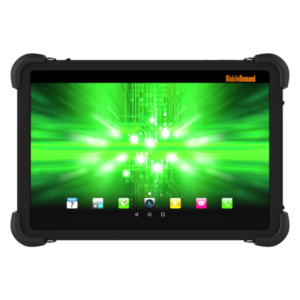 Designed for on-the-go use, MobileDemand’s xTablet T1540 is built tough and lightweight to go wherever you do. 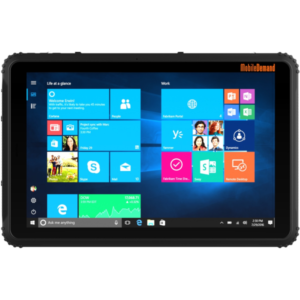 With a high-capacity battery and weighing in at around 2.5lbs, this tablet is an excellent match for those working out in the field either in service, delivery, or any of the public sectors.